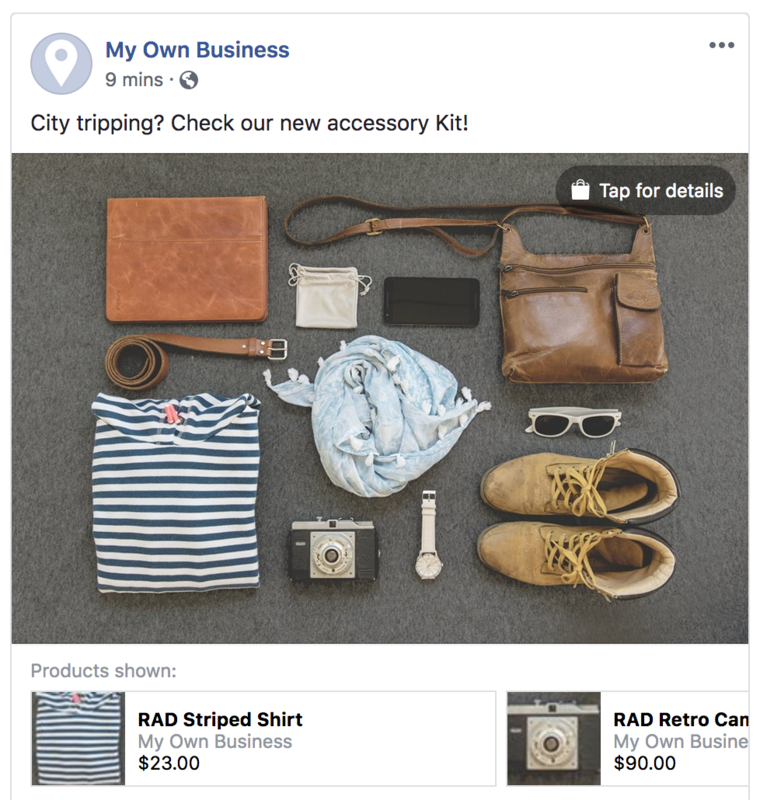 This how-to article will explain how to create an automated feed that pushes your products with inventory and pricing to Facebook. These products can then be used for Tagging in posts and Facebook Ads. You can also link these products to your Instagram account. 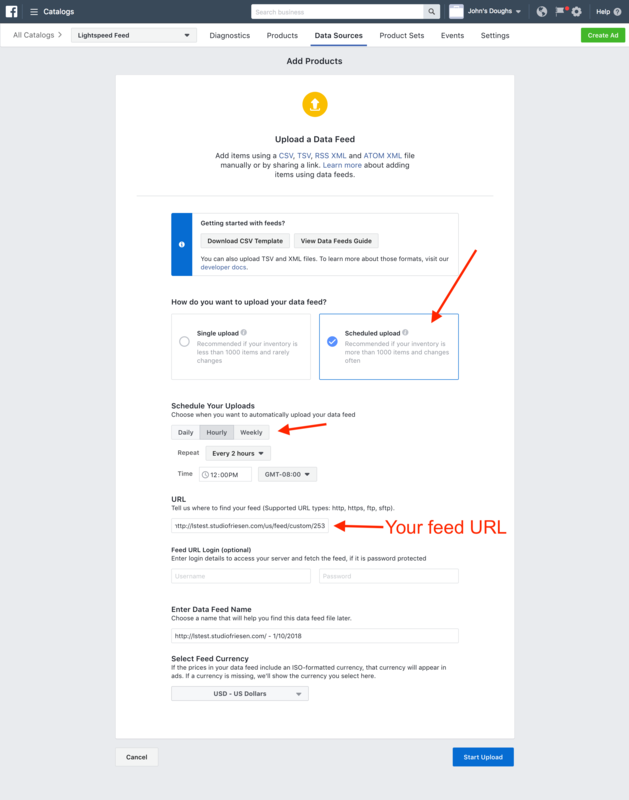 Since the recent Facebook policy change it is harder to setup Facebook Commerce, basically you need at least 2000 likes on your page to get access to custom tabs. The custom tabs feature allows you to create your own menus on the left side on your Facebook page. However, there is another great way to promote your products on Facebook and Instagram! You can tag products, just like tagging your friends or locations within your post. This creates a nice post to share Collections, Packages, Shop the Looks or just a single product. Note: This how-to article is provided as is and Lightspeed does not offer support on its functionality or setup. We recommend contacting a Facebook marketer or SEO specialist for further help with this setup, or ask questions in the community. First we need to get a feed URL from Lightspeed eCom that will provide Facebook with your product info. Copy the URL next to "Facebook for Business"
Facebook requires all products to have an image, description, UPC or Brand. A full list of product options can be found here. 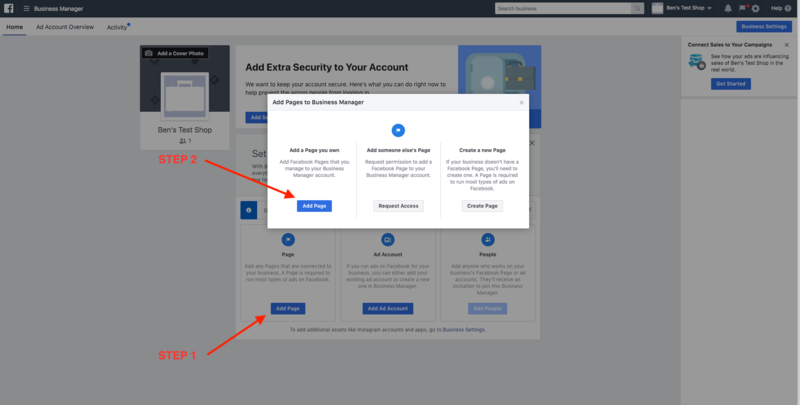 The rest of the steps are done within your Facebook Business Manager account. 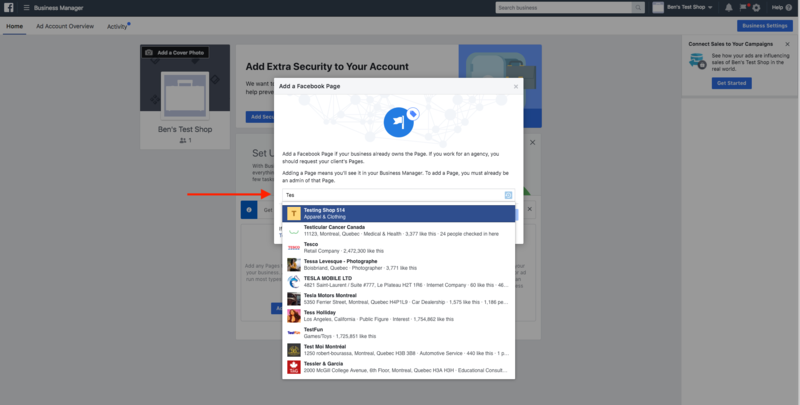 After signing up for Facebook Business Manager you'll be able to add your business page. Add a new product catalog in Business Manager, open Business Manager Settings. 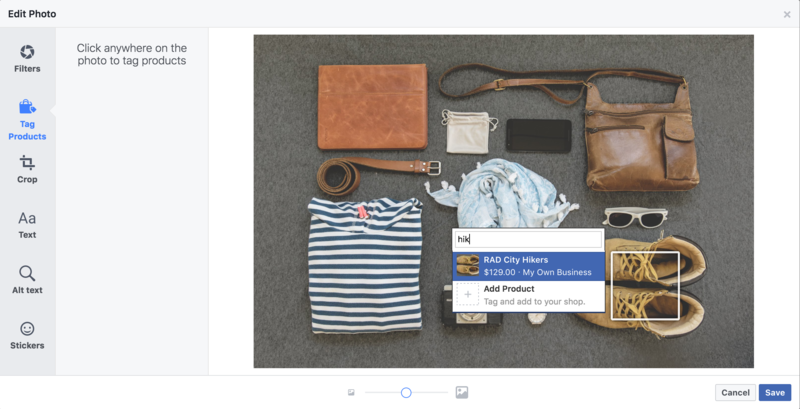 You can now tag these products in Facebook! Now its time for the fun stuff, go ahead and start creating your first post. That's it! You now have a great post that promotes your shops products! You will need to convert your Instagram account into a business page. To convert your page navigate to Profile -> Settings -> Switch to Business Profile and fill out the necessary information. Instagram needs to approve your shop; only then can you continue to the next step. Approval from Instagram can take several days or even weeks. You will know your shop has been approved when a Shopping tab appears within your settings. Instagram will also send you a notification. Once approved, you can read this article on how to tag products in Instagram. You might notice that not all products are available for tagging. 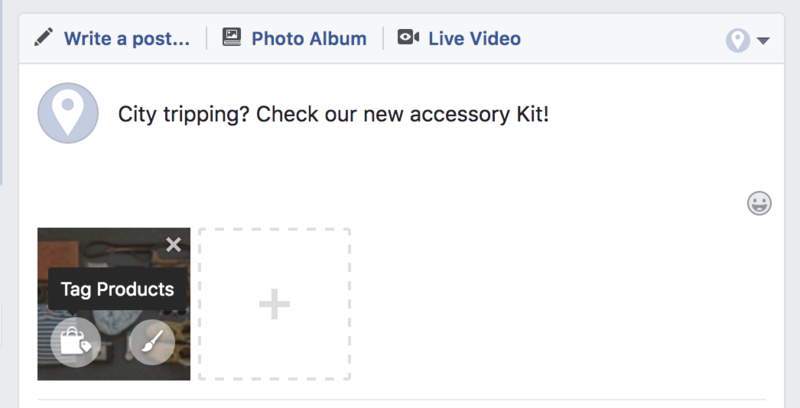 Facebook will show the products that have issues like missing Descriptions, UPC codes, Brand, etc. Click the Diagnostics tab and basically scroll through the page. The errors are very self explanatory. I hope this helps you promote your shop better on Facebook and Instagram. Please let me know if you have any questions, additions, tips or tricks in the comments below! Has anyone successfully done this and love it?